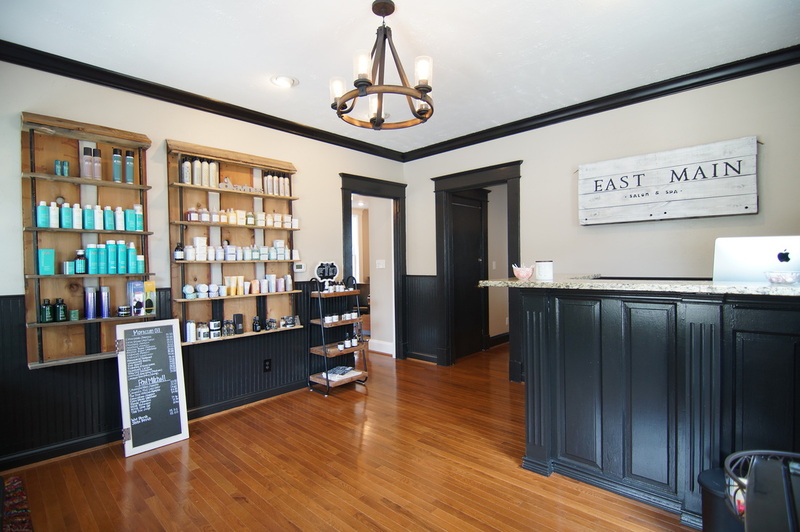 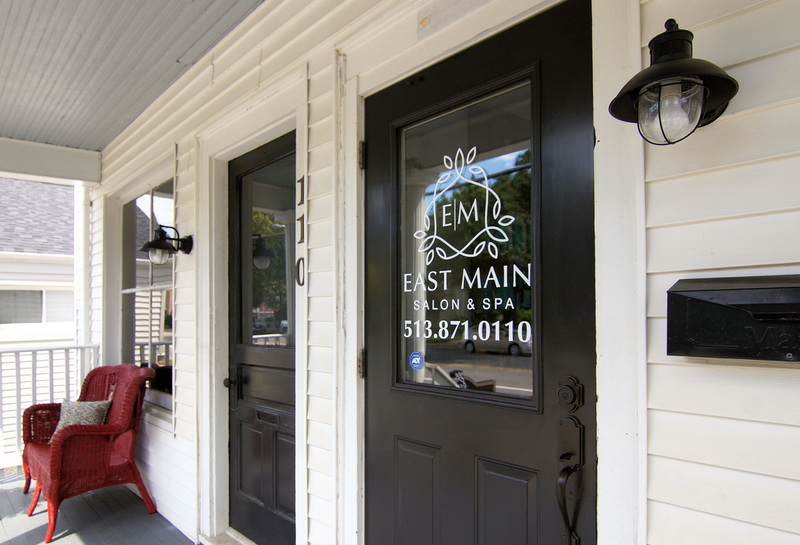 AT EAST MAIN SALON AND SPA, WE ENVISION A PLACE FOR EVERYONE. 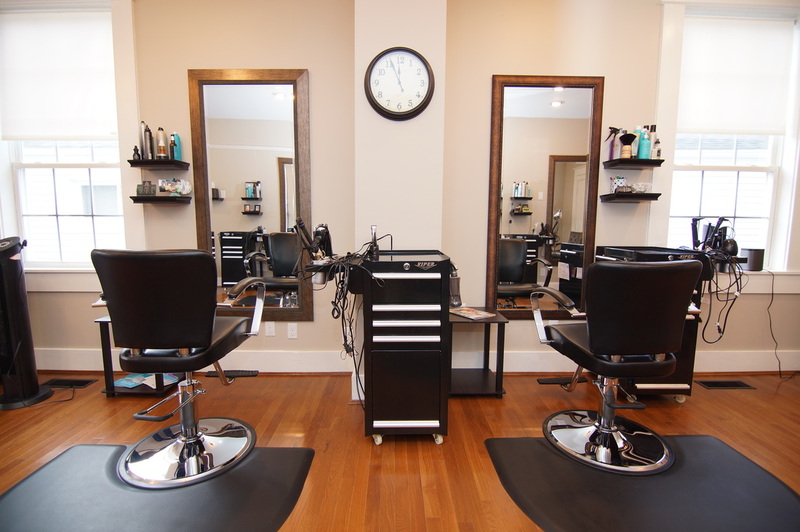 Where you can keep up-to-date with the latest styles and trends while relaxing in a friendly atmosphere. 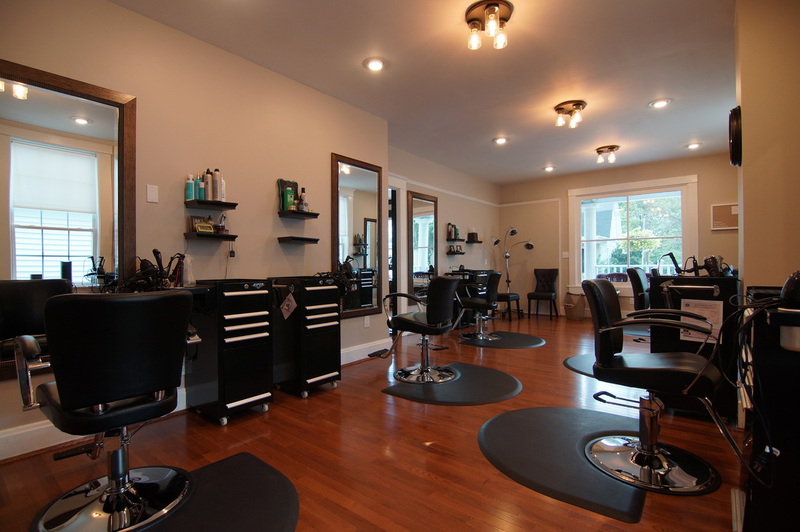 repeat business is our desire and we're dedicated to making all of our clients part of our family.